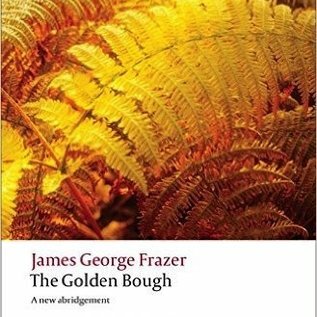 First published in 1890, The Golden Bough was eventually issued in a twelve-volume edition (1906-15) which was abridged in 1922 by the author and his wife. That abridgement has never been reconsidered for a modern audience. In it some of the more controversial passages were dropped, including Frazer's daring speculations on the Crucifixion of Christ. 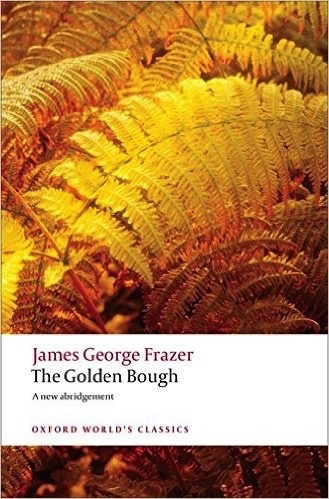 For the first time this one-volume edition restores Frazer's bolder theories and sets them within the framework of a valuable introduction and notes. With new, modern packaging this new edition is a valuable classic to add to your bookshelf., About the Series: For over 100 years Oxford World's Classics has made available the broadest spectrum of literature from around the globe. Each affordable volume reflects Oxford's commitment to scholarship, providing the most accurate text plus a wealth of other valuable features, including expert introductions by leading authorities, voluminous notes to clarify the text, up-to-date bibliographies for further study, and much more.